November | 2017 | drcelucienjoseph, "Thinking and Meditating"
For Glodel, Evangelical Christianity ( in Haiti, the phrase is not commonly used in public opinions or intellectual debates. When Haitian thinkers discuss Christianity, they differentiate the two major branches of Christianity in the West: Catholic Christianity and Protestant Christianity.) is a major contributor of cultural and existential alienation in Haiti; somewhat, Haitian Protestants or Evangelicals have urged the new Christian convert to abandon or even renounce the cultural traditions and practices he or she once practiced before embracing Christianity as the new faith. Glodel construes the practices and ideologies of Protestant Christianity in Haiti as dangerous, unhealthy, and ineffective to the progress of the Haitian people and the advancement of democracy in Haiti. Second, Glodel contends that Protestant Christianity not only leads to more cultural alienation in the Haitian society, it fosters national strife or division among the Haitian people. In essence, any religious tradition has the potential to unite and divide people. By the virtue of specific teachings or doctrines of a particular religion, the division is somewhat inevitable. While many religious traditions have many points of parallel and connection, all religions do not share the same teachings; they’re different over their particularities and distinctives. Third, Glodel also argues that Protestant Christianity has not contributed to the alleviation of poverty and suffering in Haiti; somewhat, it supports by the theology and way of life it confesses and promotes. By contrary, there are other equally important factors that have contributed to poverty and suffering in the Haitian society such as the problems and effects of globalization in a small country like Haiti. The bourgeoisie class in Haiti has used different means to oppress and exploit those in the lower stratum in the Haitian society. In addition, in the past 50 yrs or so, Haiti’s political system has not contributed much to positive social change and human flourishing in Haiti. Haiti’s infrastructure deficits and low employment rate are other impactual factors leading to the depressing human condition in Haiti. While Protestant Christianity is among the leading factors of Haitian alienation, it is not the only one. As God continues to lead and shape my preaching and teaching ministry at Jesus Center Community Church, beginning in January 2018, I will begin a new series on Paul’s beloved letter to the Ephesians. Ephesians is a fascinating book full of deep theological insights and practical lessons for the Christian life and biblical discipleship. The content of Ephesians is rich as it addresses the important issues of God’s mediating grace in salvation and the practical consequences of the Christian life, the imperative of (Christian) unity and reconciliation, the relationship between Christ’s followers and the social order, instructions on how to live together in love and understanding, instructions concerning the Christian family and about the relationships between the Christian husband and the Christian wife, etc. We will walk through this Pauline book verse by verse and chapter by chapter. My estimation is that it will take me three to four months to preach through this book, exegetically and expositorily. 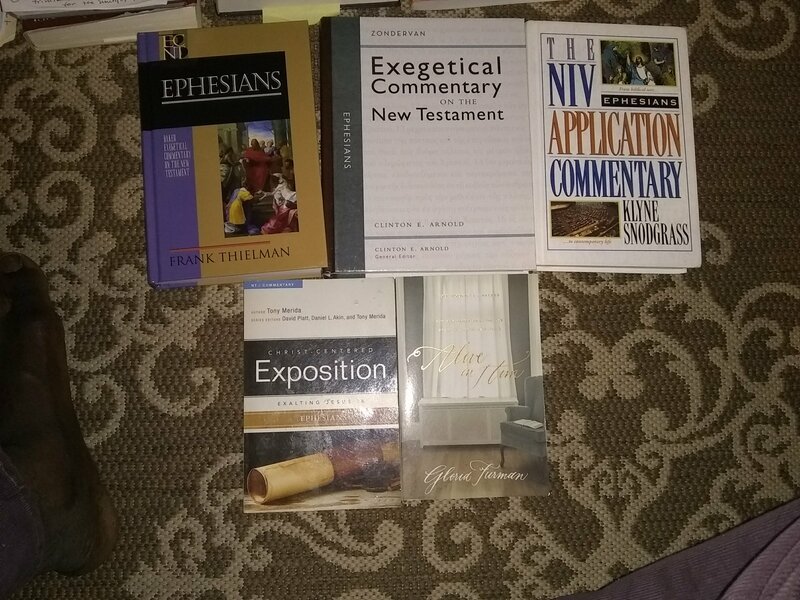 As a result, I have acquired some additional texts and commentaries on Ephesians to help me get a better understanding of the Book. I covet your prayers before the Lord. How to Save American Christianity! American Evangelicalism is not the guardian of Christianity and Christian Orthodoxy, and being an Evangelical does not necessarily mean one is a follower of Christ. Christendom transcends the politics and practices of American tribal Christianity. I distinguish two branches of American Evangelicalism: one is cultural, the other is theological. For example, cultural evangelicalism is an ideological group that interprets the Christian faith through the lens of American patriotism and politics, American exceptionalism and American supremacy, and American hegemony in the world. Cultural Evangelicalism is quite a political phenomenon which sustains American Christianity and the American way of life and through the American dream ideology. On the other, for many critics, American Evangelicalism is race-oriented and conscious; generally, it is linked to whiteness or White Christianity—whether it is cultural evangelicalism or theological evangelicalism–, which is very problematic for American Christianity and the public witness of Christianity in the American society. A possible solution to the crisis of American Evangelicalism is to deculturalize, depoliticize, and deracialize the Christian faith in the American culture. Let me add one more note. Some genuine Christians do not identify themeselves as evangelicals; being outside of the Evangelical spectrum does not make one less a Christian. (It’s like a Christian who embraces Calvinism versus another who subscribes to the tenets of Arminianism. Maybe, that’s not the best example to give.) 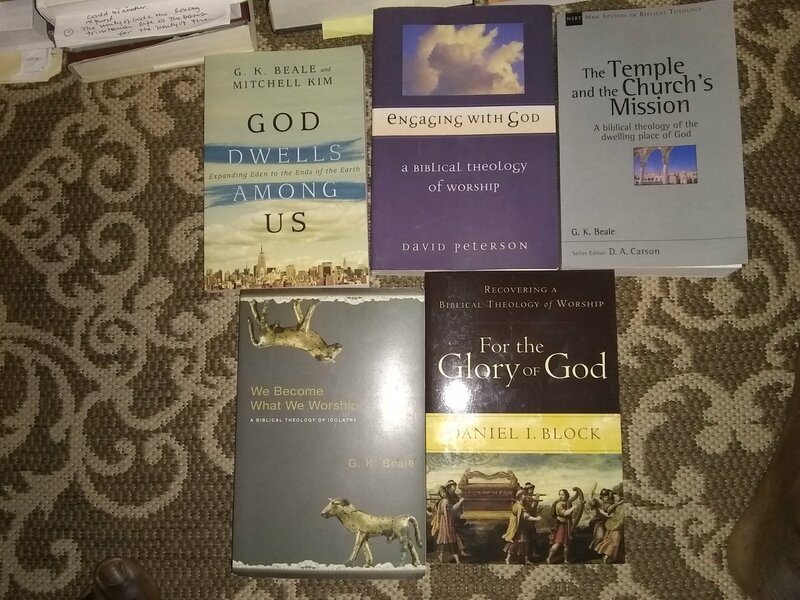 Honestly, I don’t do well with theological and political labels. In the midst of today’s tragedy and mass shooting at the First Baptist Church in Sutherland Springs, Texas, resulting in the death of 26 people, I refuse to believe that we are a hopeless nation and a people without a promising future. Although we continue to experience major crisis at a frequent rate, which has both divided and united us as a people, and that which could potentially lead to a life of pessimism about our future, the Savior-God can still heal this land and restore us if we turn to him in repentance and practice justice. Nonetheless, before we can pray for national healing and hope for spiritual restoration from the God of all Comfort and Peace, we have to first acknowledge the peck in our own eyes and that we have inflicted suffering and pain upon one another. We are not an innocent people. Collectively, we have turned away from justice and compassion. We refuse to believe we are in crisis, and live in a time of tremendous human insanity and national turmoil. Also, we refuse to believe that we need help from God. We have said to ourselves everything will be okay, and that there’s ongoing human flourishing in our society. The problem is that we are a sick people who need emergency rescue and divine intervention. We have defiled God’s name and glorious fame in our society whenever we fail to love one another and treat one another with justice, dignity, and love as those who are also created in the Image of God. We have a broken system. We attain success through oppression and exploitation of one another. We must acknowledge our collective sins and wrongdoings, and that indeed, we are a broken people who are in desperate need of the Savior-GOD. The brutal world we have created could be transformed. The broken society we have made and maintained could be renewed. The broken lives we have crafted and sustained could be redeemed. We all could be artisans of hope in the midst of despair, and candles of light in the labyinth of human darkness and death. You followers of Christ are the light of the world and must shine in the spheres of darkness and hopelessness. That is what followers of Christ do and the goal of the Christian life. Finally, the American people were never and are not God’s chosen people, but God is raising up a distinctive people in America and a new race for Himself who will be the Hope and Healing of this nation.